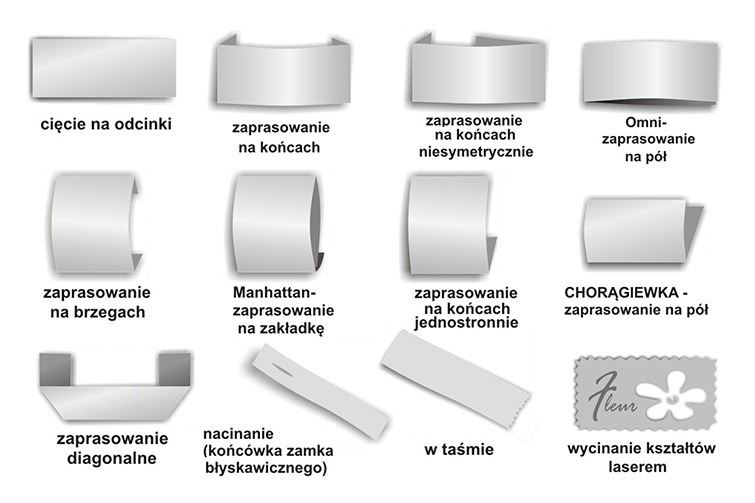 Woven labels - Schröder Polska Sp. zo.o. 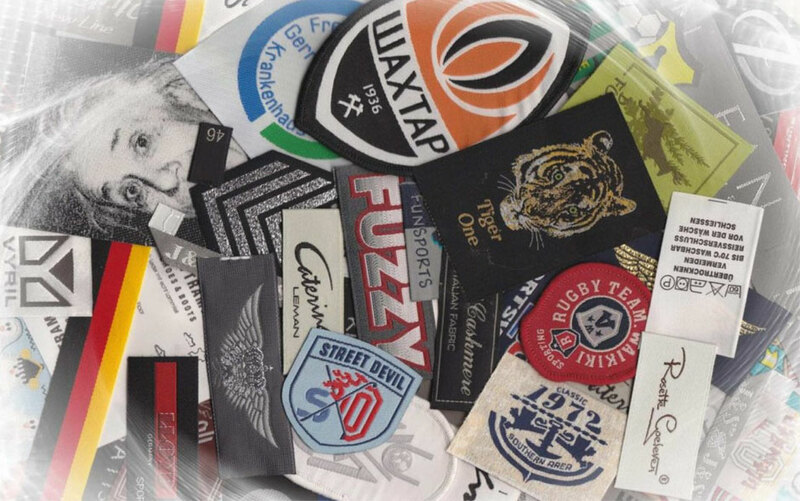 The highest quality polyester and cotton yarns are used for the production of woven labels. They are made using the jacquard machines. and the finishing processes guarantee the permanence of colors and shapes during the washing process. We provide labels in a wide variety of specifications: labels, badges, ribbons, zipper pullers. which creates very wide stylization possibilities. Differences in quality result from density of weaving and the method of confectioning. It is possible to use different widths of weaving: from 5 mm to 200 mm. Our graphic studio develops new designs or processes the customer’s idea. Our specialists are helpful in the selection of quality. We use a variety of technologies for finishing tapes and woven labels. laser cut (emblems), ultrasonic cut, ironed on or pasted, as well as labels for zip fasteners (notching). Cut using ultrasound gives their edges smoothness. In order to obtain even better softness and smoothness, we use woven edges. In this way, finished inserts are extremely delicate which is very important when directly in contact with the body. Nobody rips our wipers from clothing. ironed symmetrically at the ends. They are excellent for smart collections and less formal garments. They are usually used as the “main label”. ironed half-length thus forming a double-side “flag”. They usually provide textile information or are used as the main label sewn-on in collections of sportswear. diagonal ironed at the ends at an angle of 45 degrees . They are usually used as the main label sewn into the collar, used in contact with very delicate fabrics. Can be used as a hanger. Envelope „ Manhatan”, asymmetrically, one-sidedly, hanger Loos. Using our range of weaving techniques, we are capable of producing labels of any size, shape, colour or backgrounds patterns in 600 shades. We offer labels appropriate to your application: hot cut, rolled up, folded, in tape form, laser cut, ironed on or pasted, as well labels for zip fasteners.